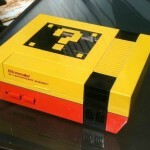 Global Geek News > Cool pictures > NES Console Toaster Mod Doesn’t Make Toast But Does Play Games! If there is one thing that never fails to bring a smile to my face, it is a really good console mod. 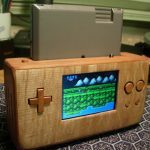 In the past, I have posted a bunch of amazing NES console mods (just search ‘NES mods’ on the right to find them), but I think this is probably the first one I have posted where the end product looked absolutely nothing like an NES. 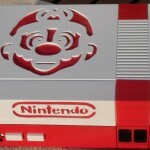 Where most console mods I see do fancy things with an existing NES, this one seems to have thrown the iconic NES look out the window and shoved the innards into a toaster instead! 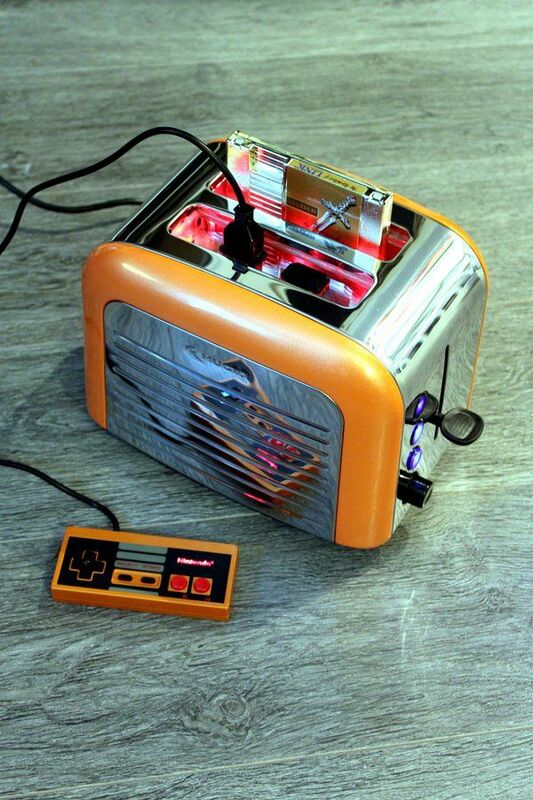 This toaster Nintendo Entertainment System mod was created by Jarno Kotavuopio. It has a ton of cool lights and buttons but most importantly, it is still a fully functional Nintendo NES! Below is a picture as well as video of the impressive build. I love that even the controller got a little attention and now the Nintendo logo on it lights up! 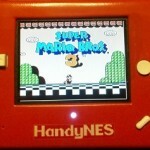 Share this with any Nintendo NES fans you know! 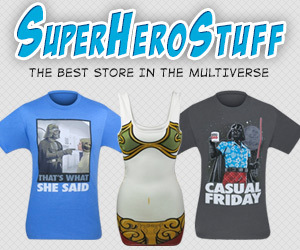 Also, if you have a Kindle like I do and you want to help support us, subscribe to Global Geek News on the Kindle!